Giving birth is a natural, beautiful thing. However, the build up to the big day can also be understandably terrifying. 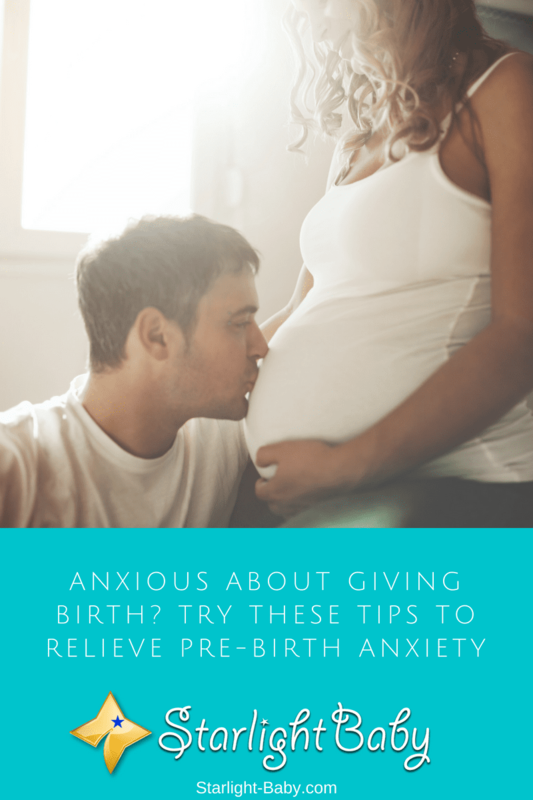 Plenty of pregnant women suffer from birth anxiety. 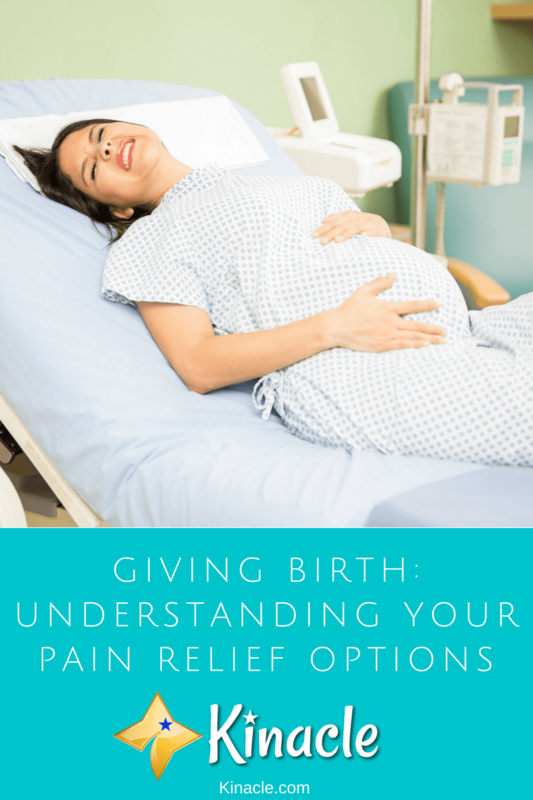 Whether it’s anxiety over the pain they will experience, or anxiety over whether the birth will go as planned – there’s lots to potentially worry about! 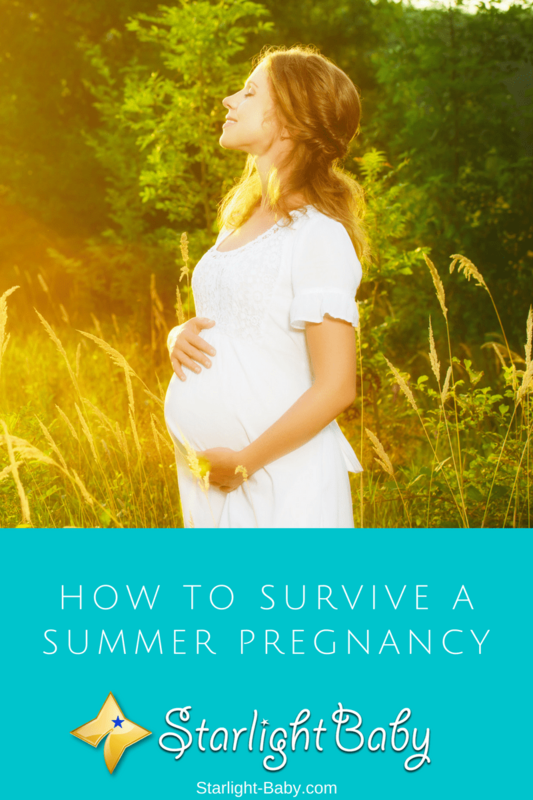 The severity of anxiety pregnant women feel over giving birth can vary. For some, it could just be a slight nervous feeling over the pain, while for others the fear could be so intense it causes extreme worry and panic. 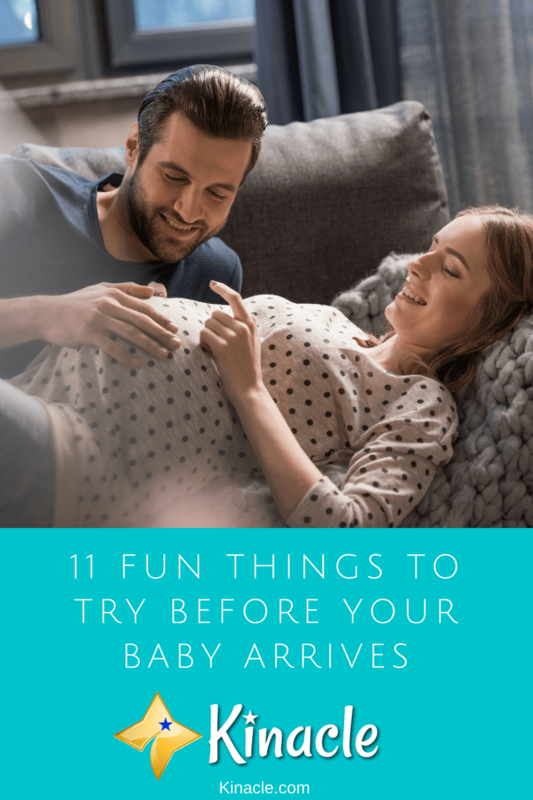 If you’re suffering from birth anxiety, there’s a few things you can do to ease the mind and prepare for the big day. 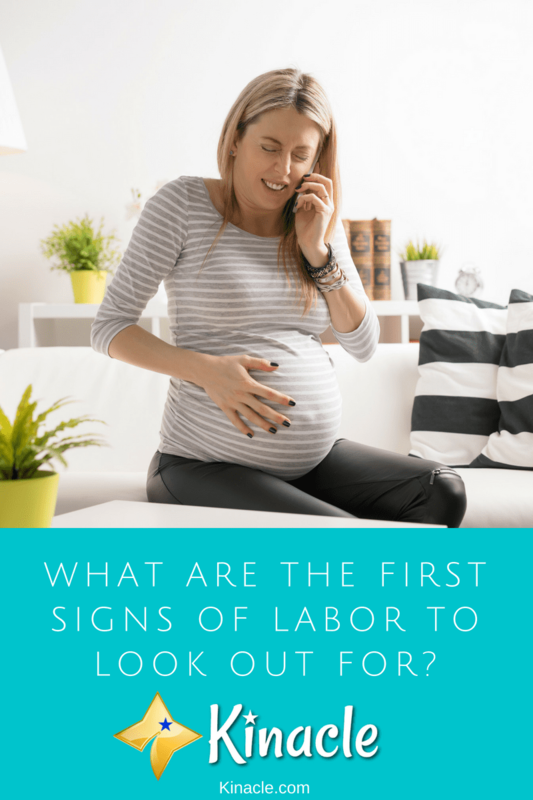 Here, you’ll discover some of the top birth anxiety tips you can follow.